East Alabama’s first nature preschool is opening this August at the Kreher Preserve & Nature Center!! 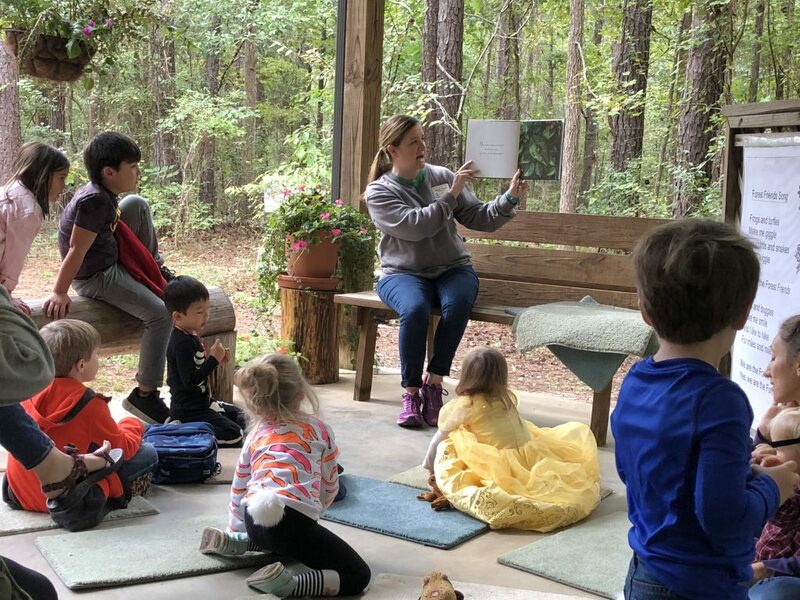 “Nature preschool” is an innovative educational strategy that allows your child to learn about, with, and through nature, embracing the great outdoors as their classroom. Children spend their school time exploring and uncovering knowledge in an environment where curiosity and child-led discovery are encouraged. This incredible, cutting-edge, and revolutionary philosophy combines early-childhood education and environmental awareness on a new level. 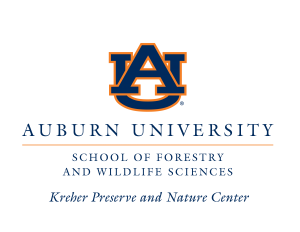 We are extremely excited to welcome the Five Fifty Fifty Run/Walk for Mental Health to the Kreher Preserve & Nature Center for their 2019 stop in Alabama. Mental health is now the second-leading cause of disability in the United States. This is threatening the fabric of our society: families, productivity, longevity and more. The mission of the Five Fifty Fifty Run/Walk Series is to bring awareness to the issue of mental health and help those who are suffering know they are not alone. We need to speak up – with our voices, our legs, and our financial resources – to make the world a happier place for everyone. We hope you can join us on this journey. What’s the benefit of gardening organically? What does organic really mean? Where do I begin? Get these questions answered and much more with our Organic Gardening Workshop. For ages 8 and up, this workshop will teach you how to garden in a way that is balanced with nature and good for the environment. 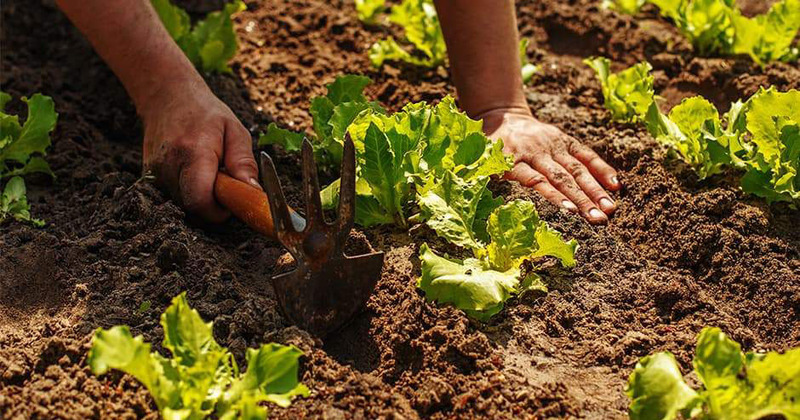 We let you get your hands dirty and try some organic gardening techniques yourself! 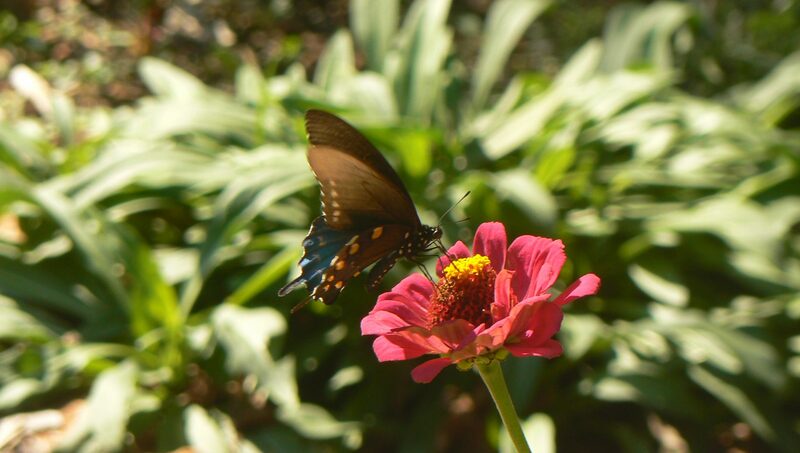 Expert instructors from the AU Organic Gardening Club and Lee County Master Gardeners will show you why this type of gardening is so important and how to get started at home. Registration is $5 per person. We’ll meet at the North Parking Lot, off of Farmville Road (32°39’55.4″N 85°29’04.8″W) at 9:00 AM. Workshop runs until 11:00 AM. No two things work more beautifully together than art and nature! 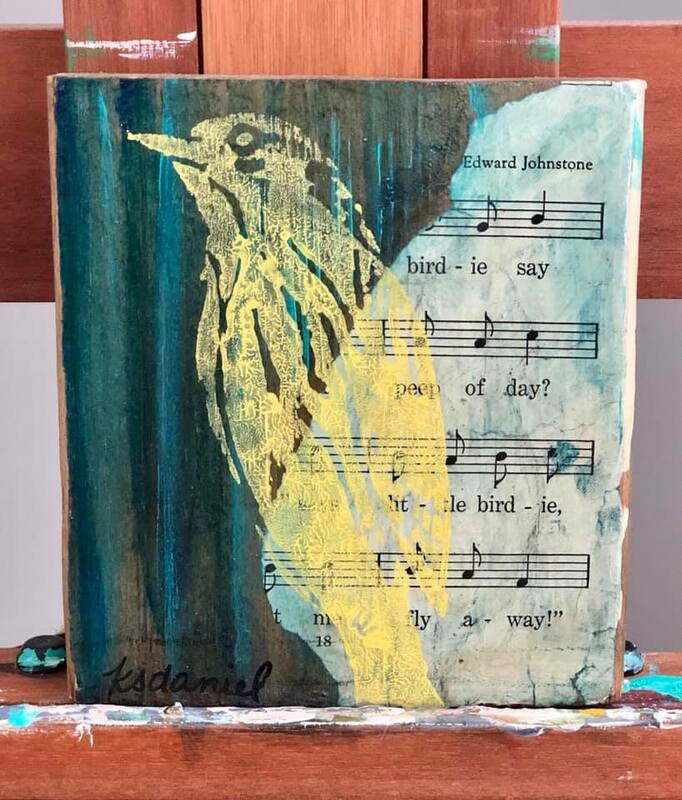 Channel your creativity through nature by joining artist and art educator, Kristin Daniel, for a fun afternoon at the beautiful Kreher Preserve & Nature Center this Saturday from 4 to 6 PM. Kristin will help you assemble a beautiful mixed media piece of art work on canvas. You can learn more on our calendar page or by emailing Kristin! Spring Bird Walk, March 23rd! The Kreher Preserve & Nature Center welcomes the Birmingham Audubon Society on their spring birding field trip! Join birding experts Greg Harber and Linda Neighbors as they introduce you to the birds of the KPNC and lead guided walks through the forest to spot and listen for permanent avian residents as well as those migrating through. This is an excellent opportunity to witness all the new birding initiatives and installations at the KPNC, made possible by the donations to Tiger Giving Day 2019; and get expert advice on what you can do in your own backyard to attract birds and create excellent bird habitat!! More details on our calendar page! 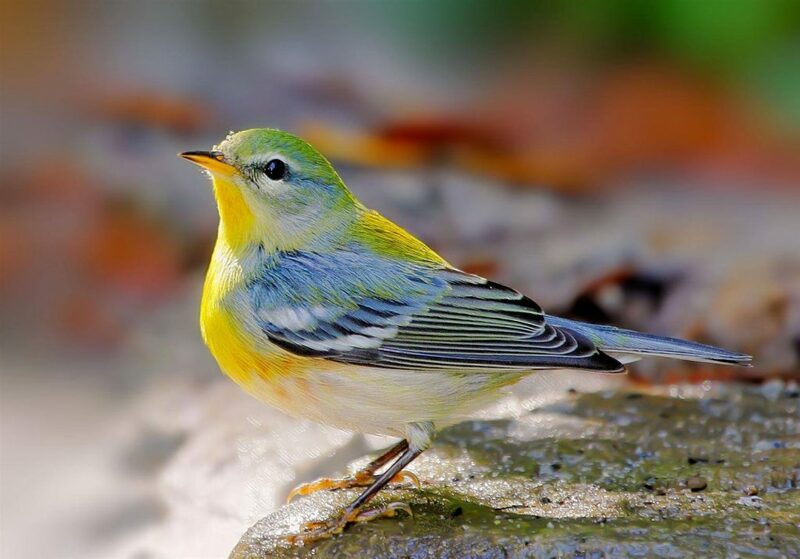 Northern Parula by Debbie McKenzie. 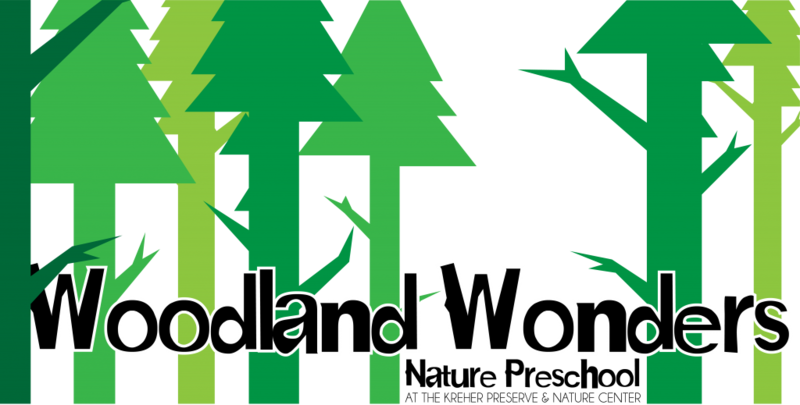 Forest Friends Registration Now Open! Forest Friends is an award-winning, exploratory program that offers a unique educational experience for preschool children and their parents, incorporating hands-on activities with nature and environmental awareness. THANK YOU… to all of the KPNC family for making Tiger Giving Day this year a huge success!! We raised over $6000 – over 200% of our stated goal!! The KPNC has the best supporters out there! Thank you so much! With these incredibly generous gifts, we will be able to make the KPNC one of the top locations on the Alabama Birding Trails’ list. 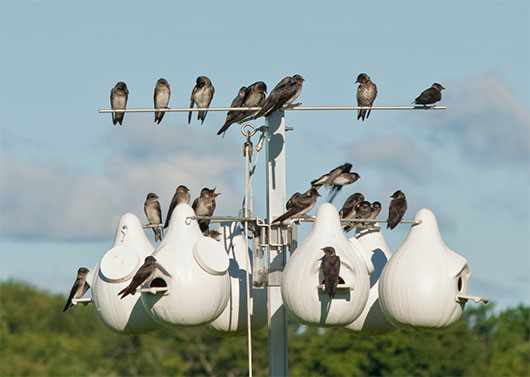 The first phase will be providing housing and appropriate nesting locations for many bird species including purple martins, blue birds, wood ducks, barred owls, and screech owls. Second, we will be enhancing education opportunities with new technologies, cameras, computers, and interpretive and educational signage across the property. And finally, we will put into action forest management practices to make sure we have the best bird habitat for the largest number of species possible, including quail. Follow us of Facebook and Instagram for updates as these initiatives begin! 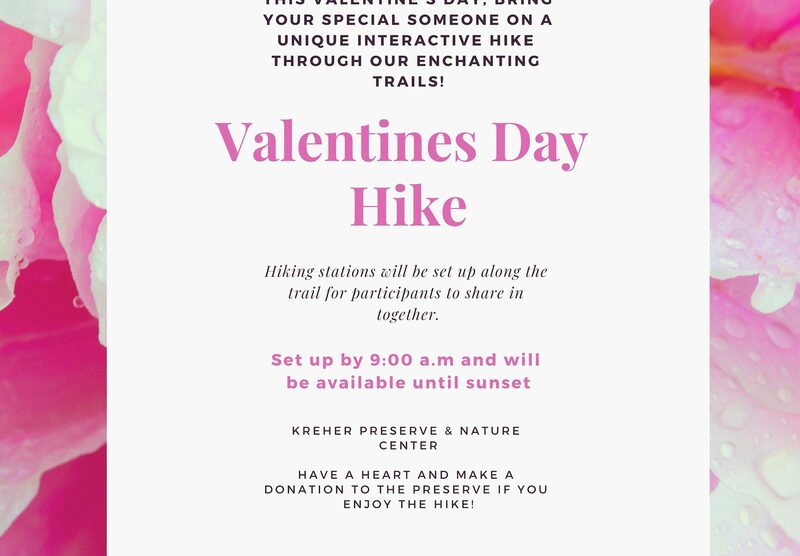 Celebrate the love of nature with your loved ones this Valentine’s Day by enjoying a hike through the trails of the Kreher Preserve and Nature Center. Along the hike we will have several spots for you and your loved ones to enjoy the scenery. This self-led hike will cover around a mile of the preserve’s lovely trails and takes around an hour to walk through. Hiking can begin at 9:00am and will be available throughout the day until sunset. No admission fee but donations are welcome. 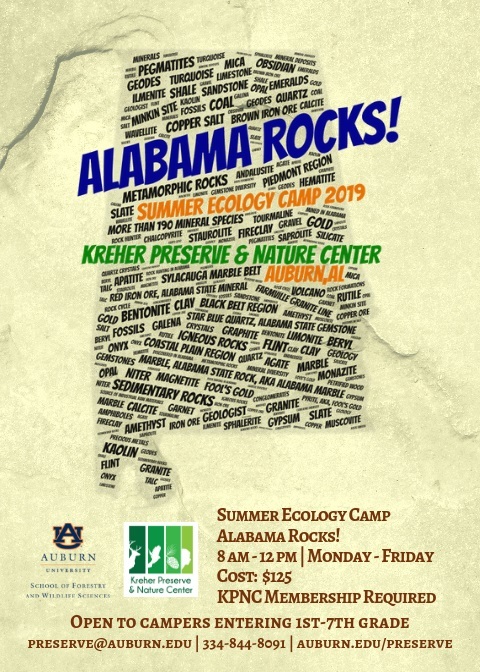 Registration for Summer Ecology Camp: Alabama Rocks begins today! Camp will be held March 11-13 from 8:00 am-3:00 pm at the Kreher Preserve and Nature Center. This year campers will learn about the role of food, water, and shelter as they enjoy hands on activities in shelter-making and pond based activities. The cost for camp is $120 for members of KPNC and $150 for non-members and includes all camp activities and a snack for each day. Those interested in joining KPNC can do so here https://aub.ie/KPNCmember with memberships starting at $35/family. Any questions please contact us at preserve@auburn.edu or 334-844-8091.